Dental implants are one of the longest lasting and most successful restorations you can select for replacing teeth in your smile that were lost due to decay, damage, or injury. With dental implants in Carthage, MS from Dr. David Henderson, patients can achieve renewed oral health and function with prosthetics that feel more like their own real teeth. Dental implants are able to outperform dentures and partials in terms of fit, feel, and stability, because they are anchored into bone. 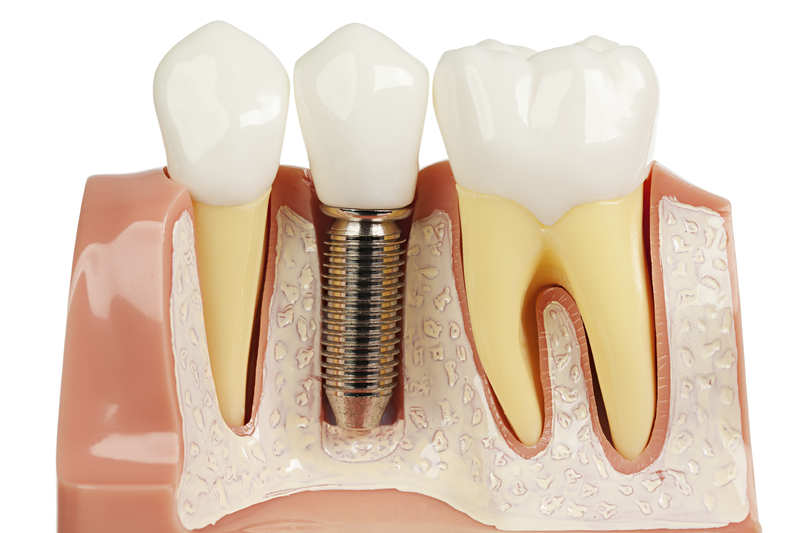 Like natural tooth roots, dental implant posts incorporate with the jaw bone, so that prosthetic teeth have a strong a stable base to which they can be attached. In this manner, implant-based dental prosthetics have a reputation for being as close as possible to your own organic teeth. Through our comprehensive tooth loss solutions, Dr. Henderson can make sure that – no matter how many teeth are missing in your smile – you can take advantage of the health and aesthetic benefits of dental implants. Implant-supported teeth are more comfortable than removable restorations and, because they are rooted in bone, they do not rest on or cause harm to surrounding teeth and soft tissue. Our implant restorations can be made from a variety of tooth-colored and attractive materials that are made to mimic the color and sheen of natural dental enamel, including porcelain, ceramic, or zirconia. We help patients select the most appropriate materials for their needs, depending on where the missing tooth is located. Our implant dentist’s goal is to ensure that your new tooth or teeth are strong and looks as seamless as possible. 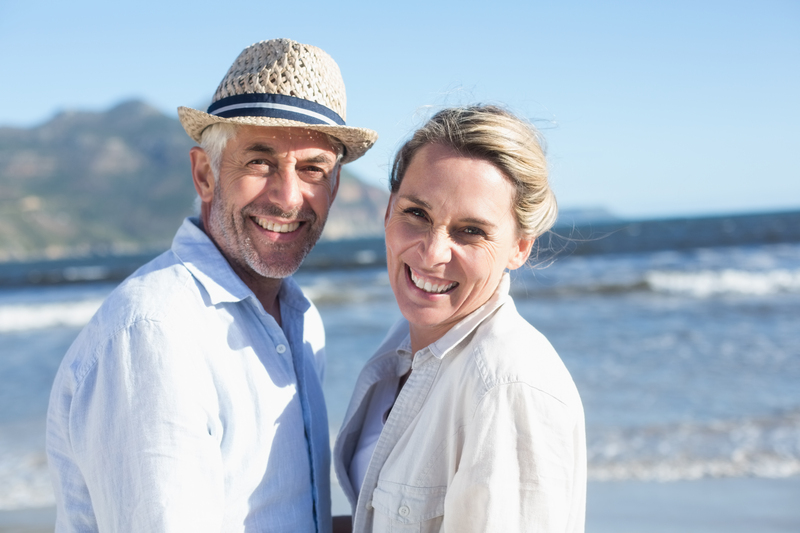 In providing life-like and customized implant-based dental prosthetics, Dr. Henderson works with several quality dental labs for superior crowns, bridges, and implant dentures. For more information on how you can get dental implants in Carthage, contact Dr. Henderson and our dental team today. We look forward to giving you a beautiful new smile through this modern and effective solution to tooth loss.